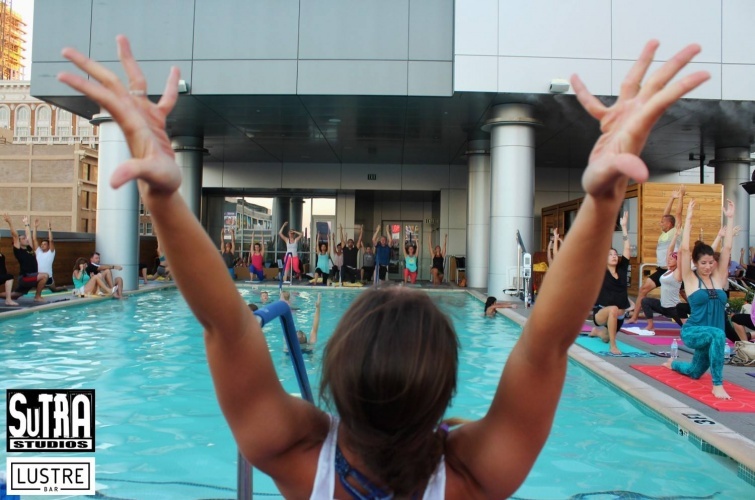 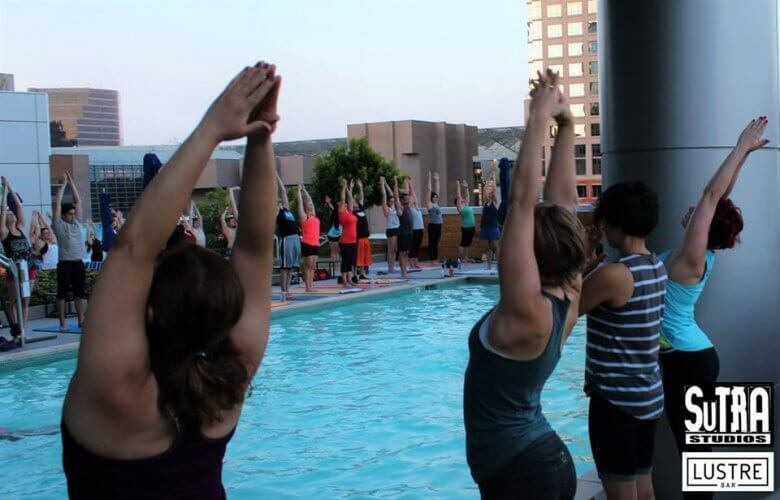 Find your zen with Sutra Studios’ summer yoga classes every Wednesday night at LUSTRE Rooftop Bar. 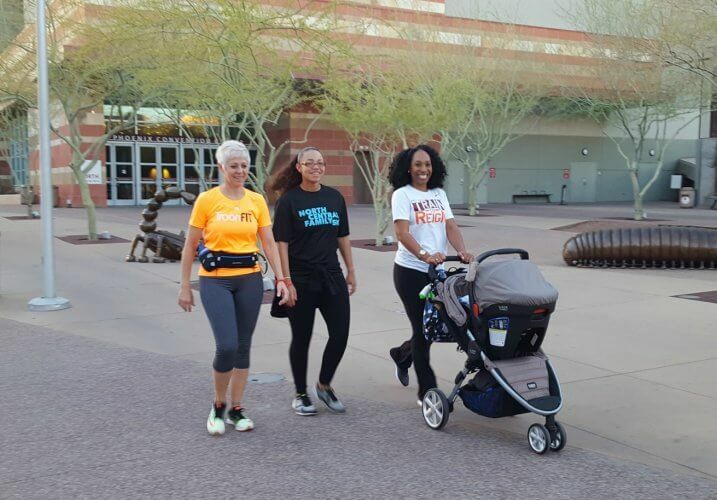 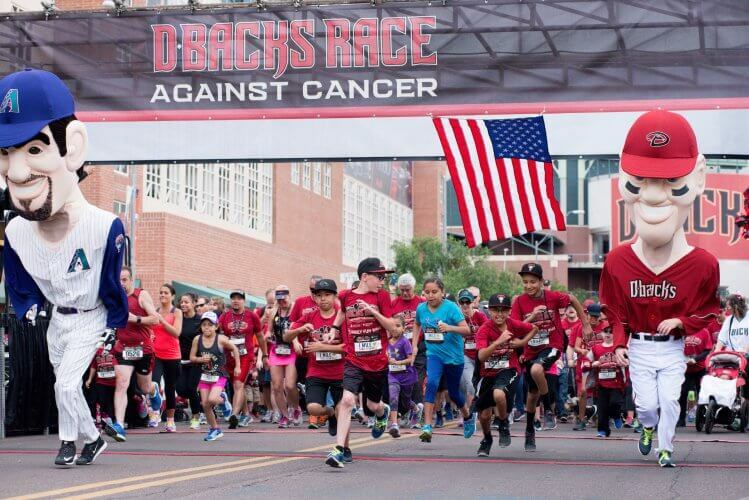 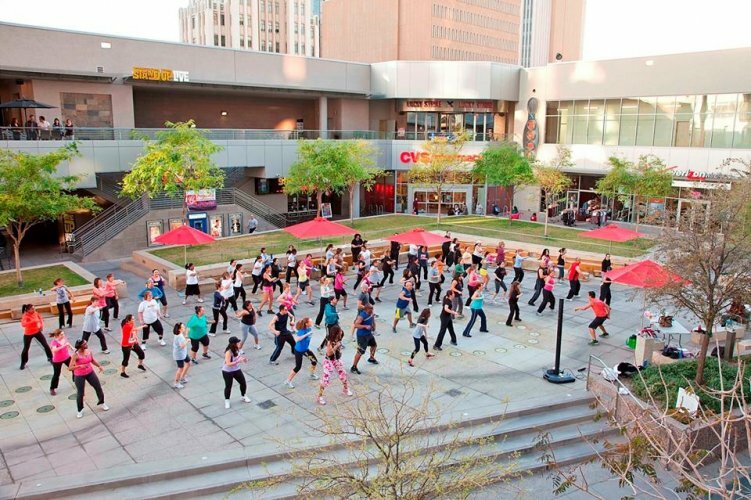 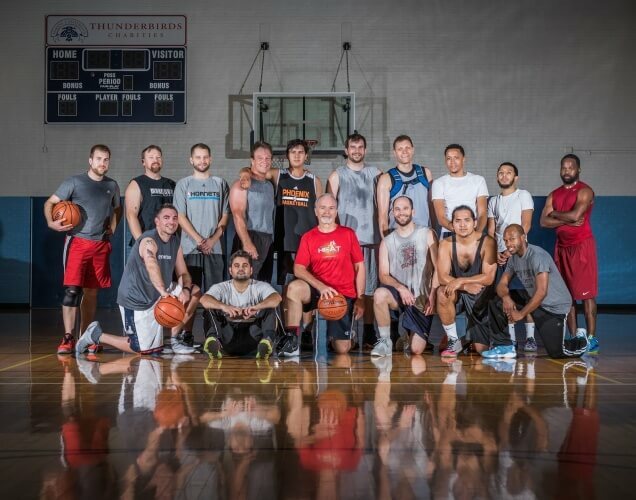 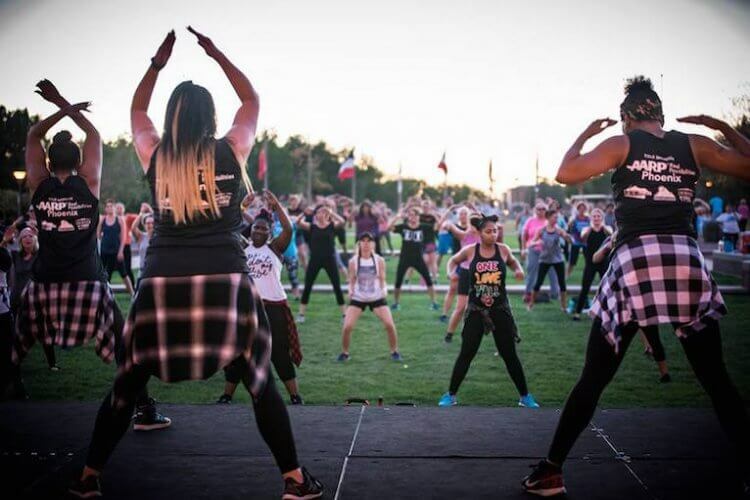 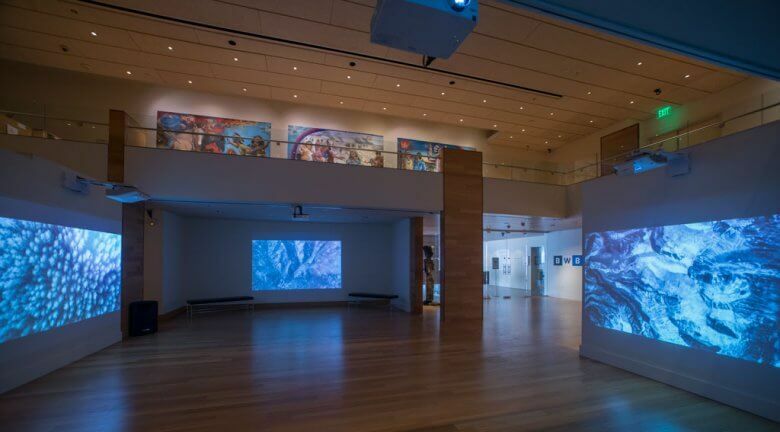 CityScape Phoenix is giving you a second chance to make good on your fitness resolution with a week-long “For The Health of It” series Feb. 27 to March 3. 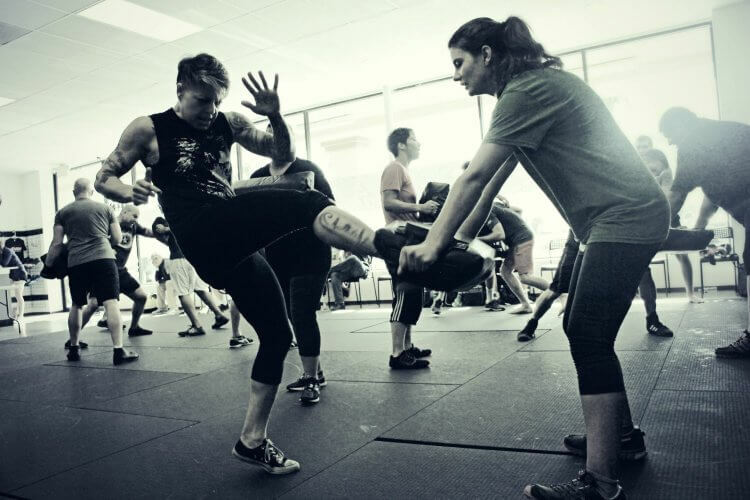 The Tempe-based Krav Maga studio will open its downtown Phoenix location on January 14 with a free workshop.